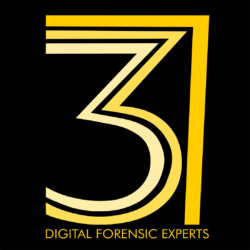 337 Forensics is proud to announce that they will be sponsoring the Forensic 4:cast awards this year at the SANS DFIR Summit in Austin. The awards will be held on Friday, June 23, at 5:05pm. We look forward to seeing you there.